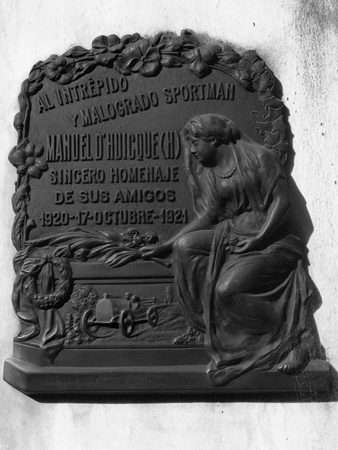 The first Manuel d’Huicque came from France & imported coffee from Brazil. Although several establishments were located in Buenos Aires, perhaps the most famous was Café La Brasileña located along the old Rambla of Mar del Plata. Apparently his son (“h”=hijo) had a fondness for sportscars!